Susan Mager | The Injured Worker's Advocate. 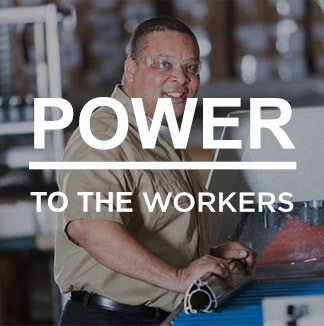 If you’ve been injured at work, the opportunity for justice and dignity starts here and now. 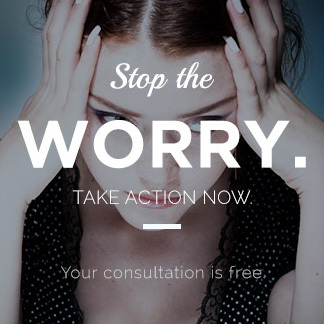 Your initial consultation is free and confidential. 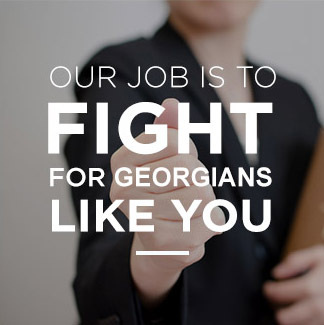 Our law practice is devoted to Georgia workers’ compensation law. We represent people who have been injured at work. We do not represent employers or insurance companies. We understand that no one intends to be injured on the job, but injuries do happen. If you or a loved one sustained an injury on the job, we have the expertise and knowledge to assist you with every aspect of a workers’ compensation claim. We understand that a work injury might affect your ability to perform your job, your wages, your health, your happiness, and other aspects of your life. Serving others and representing people in difficult times is a responsibility we take very seriously. With our help, you will understand what your legal rights and responsibilities are under the law, so you can make informed decisions. We will help you achieve your goals related to your workers’ compensation claim. Our firm was founded by Susan Mager, an attorney who has dedicated her professional career to assisting people who have suffered some type of an injury sustained on the job. Susan has represented every type of worker. This includes construction workers, truck drivers, medical personnel, restaurant workers, loggers, welders, people who work in factories, plants and warehouses, and the like. 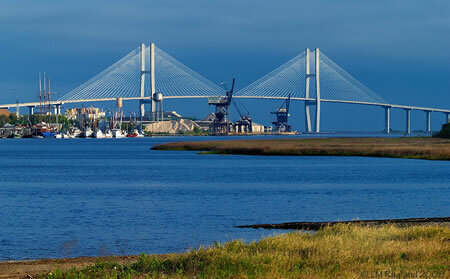 Susan and her team have the expertise and knowledge to represent you or a loved one in a workers’ compensation claim. You can read more about Susan’s story here. From an early age, Susan had compassion for people who suffered some type of wrong. 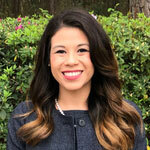 She has dedicated her professional career to helping those who have suffered an on-the-job injury. 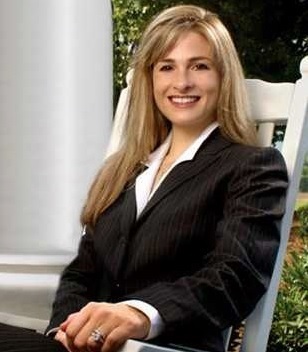 Susan specializes in workers’ compensation law. With eighteen years of experience in all facets of workers’ compensation law, she has dealt with a diverse spectrum of client issues and case matters. In building the foundation of The Law Office of Susan Mager and fostering its growth, she has strived to develop client relationships that are long-term in nature, and has always made it a point to be focused on client objectives and responsive to client needs. If you’ve been injured at work, you have a valuable, dedicated ally in Whitney Roughen. Whitney takes a lot of pride in representing our firm’s clients and her attention to detail, sharp decision making and true empathy for those injured on the job are just some of the reasons she’s an important part of our team. 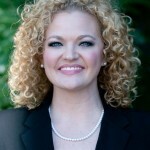 Whitney Roughen grew up in Arkansas and attended the University of Tennessee. She is the daughter of a pilot and journalist. Whitney is not only smart and capable, but compassionate too. She is a persuasive arguer and is always prepared. Clients appreciate her work ethic and that she’s always available to answer questions. Angie grew up in Seaford, Delaware. Both her parents are scientists. Her older brother is a JAG officer with the US Army and her younger brother is a writer/journalist who has written for CBS Sports and the Washington Redskins. Angie decided to study the law at a young age because she wanted to make a positive difference in her community. Angie initially worked with domestic and family law but found that her true passion was in worker’s compensation and personal injury. When not working, Angie loves spending time outdoors with her dog Lily and training for long distance ocean swimming races. She’s raced around the island of Key West twice…so far! One of her greatest accomplishments was being recognized by Georgia Legal Services for the pro bono work she did for victims of domestic violence. Angie works hard, has a passion for helping others and we couldn’t be more proud to have her represent our firm. Lindsay was born and raised in Douglas, Georgia and is proud that she’s always called Georgia home. Lindsay tried close to 100 bench cases as a prosecutor fighting for victims so she hit the ground running the moment she joined our firm. Already making a difference in the lives of injured Georgians, Lindsay is determined and aggressive, prepares thoroughly, and is results-oriented. A wife and mother, Lindsay loves spending time with her family when not in the office. She also enjoys refurbishing furniture, antiquing, and tennis. But above all, Lindsay is passionate about justice and delivering it for her clients. We only represent employees. We will not accept cases representing employers or insurance companies. Representing white or blue collar. Helping those currently or no longer employed. Help arranging medical care if needed. While our ultimate goal is to get you the best possible outcome, we want to make sure your entire experience is positive. We always take the time to listen. We respond promptly to your questions. We explain complex legal issues in plain language. Representing injured workers is more than a job to us. Helping you is our passion and our privilege. Settle or go to court – whatever’s in YOUR best interest. Multiple attorneys working on your behalf. Every case personally reviewed by Susan Mager. 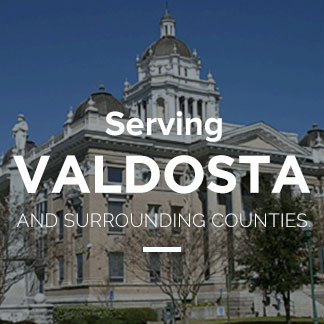 We feel incredibly fortunate to be serving the hard working community of Valdosta. 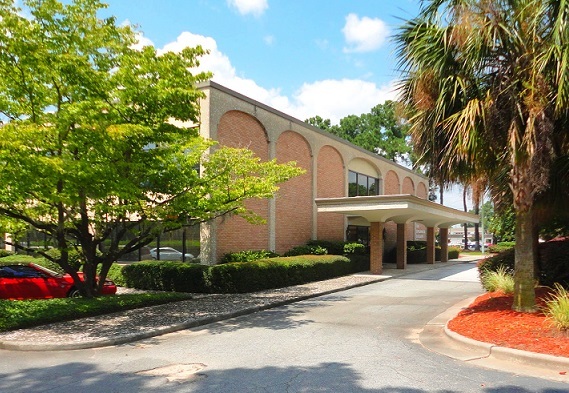 You can find our office at 509 N Patterson St. 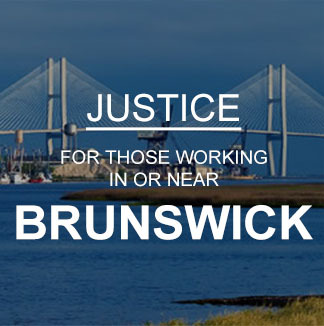 The response from the community of Brunswick has been humbling. We feel so honored to have helped so many hard working people receive compensation for their work injuries. Realizing a lifelong dream, Susan opened The Law Office of Susan Mager, L.L.C. in 2006 with the goal of helping those without the resources or power that big companies and their insurance companies enjoy. Little did she know that roughly a decade later the firm would have an outstanding reputation in the communities her firm serves. 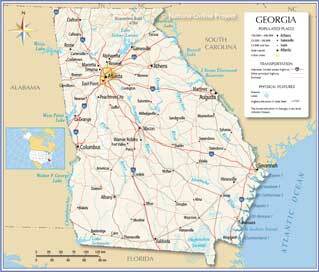 Susan returned to Georgia and began practicing Georgia workers’ compensation law. Susan is proud to help individuals hurt on the job. 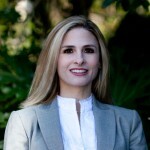 Susan attended law school at the University of Florida. While attending school, Susan interned at the Public Defender’s office. She graduated in 2001. 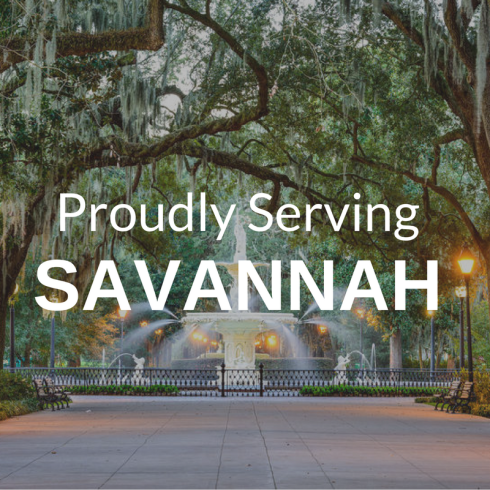 After passing the Bar, Susan started her career at a firm in Ocala, Florida, practicing in the area of Florida workers’ compensation law. While she found the position rewarding, her goal was to return to her home state of Georgia and serve the hard working people of the Peach State. Susan graduated with honors with a degree in health science. 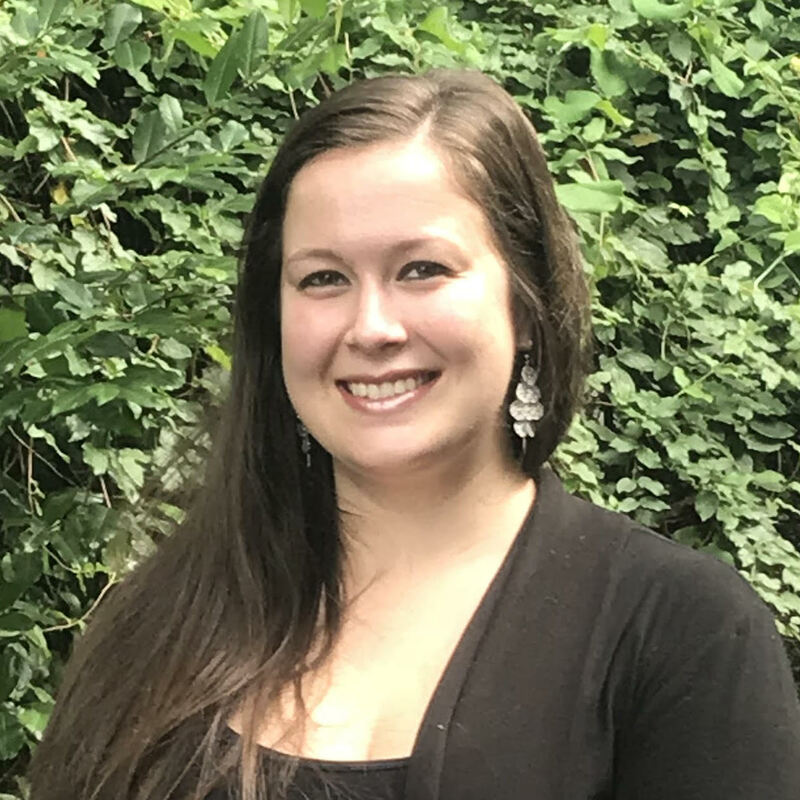 While in undergraduate studies, Susan interned as a rehabilitation counselor at the Alachua County Jail, and interned at a nursing home facility. Susan grew up in Dunwoody, a suburb of Atlanta, GA. She attended Dunwoody High School and, among other activities, ran track. It depends on whether you want to go to court, and if there is a factual and legal basis to go to court. 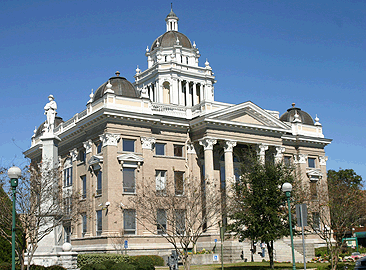 If appropriate and you want to go to court, we will litigate your claim. However, if you choose not to go to court, then we will not go to court. Can you settle my claim for me? The majority of our cases are settled. If you want to obtain a settlement, we will do a case valuation for you and negotiate with the employer/insurer. What if I am not sure how I want to proceed? If you are not sure whether you want to litigate or settle, then we will just administer your claim until you are sure as to how you wish to proceed. There is a mathematical calculation which is used to determine the potential wage value of your claim. There is also a formula to determine the permanent partial disability value of your claim. There are also similar ways to determine the value of the remaining benefits to which you may be entitled. It is not a good idea to enter into negotiations with the employer/insurer without an attorney’s advice. The Law Office of Susan Mager abides to strict ethical guidelines and we have taken a strict “oath of attorney” to act in your best interest and to achieve your legal goals. The legal system is an adversarial system. The injured employee is the “Claimant,” and the Employer and its Insurer are the “Defendants.” The Claimant and the Defendants will always have opposing interests. Rest assured that your Employer and its Insurer will have legal counsel. 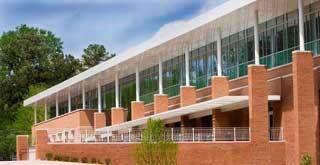 It is in your best interest to have your own legal counsel as well. Do I have to report my injury within a certain time period? Yes, you have to report your injury to a supervisor within 30 days of your accident date. The sooner the better. What is my employer required to do after I report my injury? Your employer is required to report your injury to its workers’ compensation insurer. The Employer or its insurer should provide you with a WC-1 Board Form, so you not only have proof that you properly reported your date of accident, but of the body parts you injured as well. The WC-1 Board Form will also tell you whether the employer/insurer is accepting that you had an injury for which they are required to provide benefits or whether they are claiming that they are not responsible for providing benefits. It is in your best interest to obtain a copy of your WC-1. Is my employer required to provide me with medical care? Yes, you should tell the employer or its workers’ compensation insurer that you need medical care for your injury. The employer/insurer is required to provide you with medical care for your accident-related, compensable injury or injuries and pay for that medical care 100% in full. Can I select my own doctor to treat me for my work injury? You do have rights regarding which doctors you may see. Obtain a copy of your employer’s “Panel of Physicians,” which is required by law to be posted at your place of work. If your employer does not have a Panel of Physicians or has an “invalid” Panel of Physicians at the time of your injury, then it might be possible for you to select your doctor of choice at the Employer/Insurer’s expense. Am I entitled to reimbursement for my travel expenses related to my medical appointments? Yes, you are entitled to reimbursement for your mileage to and from doctor appointments.